Forest Suites Resort located in South Lake Tahoe next to the new Heavenly Ski Resort Village combines the atmosphere of a secluded mountain lodge with condo style suites and resort amenities including one pool two hot tubs lounge fitness center and during the summer months offers guests access to a private beach on Lake Tahoe. 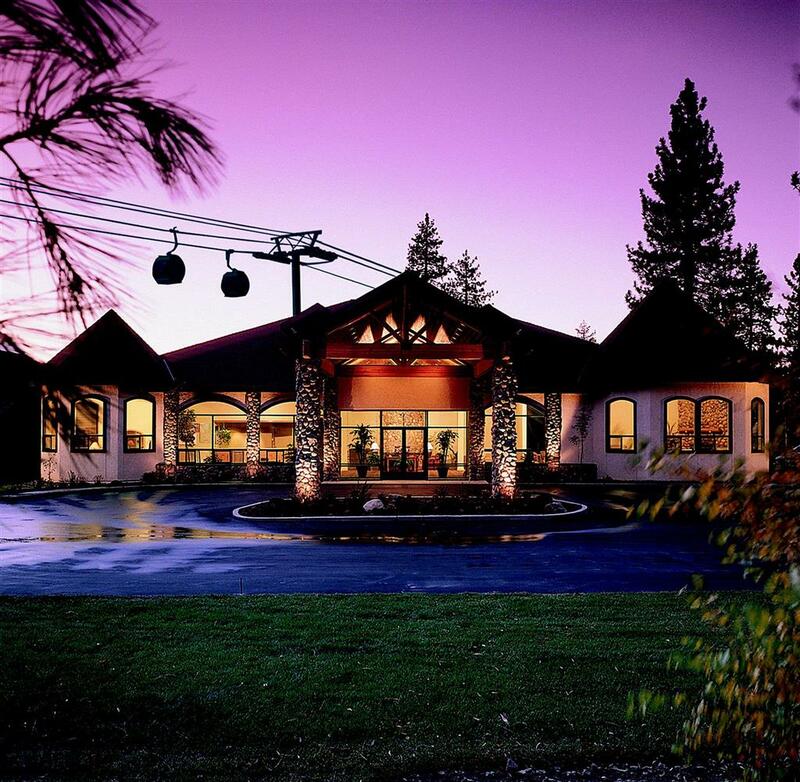 Situated on 5.5 forested acres the hotel is conveniently located only steps away from the Stateline casinos and the new Heavenly Ski Resort Village and Gondola yet worlds away in a pristine mountain environment. The spacious condo-style suites are among the largest in Lake Tahoe with the One and Two Bedroom Suites ranging from 650 to 850 sq. feet featuring large bedrooms and living rooms separate dining areas and fully equipped kitchens. In addition to the suites the resort offers traditional Hotel Rooms appointed with all the conveniences of a resort hotel. All reservations require a valid credit card at time of reservation to guarantee and a 1 night deposit will be billed at the time of reservation.